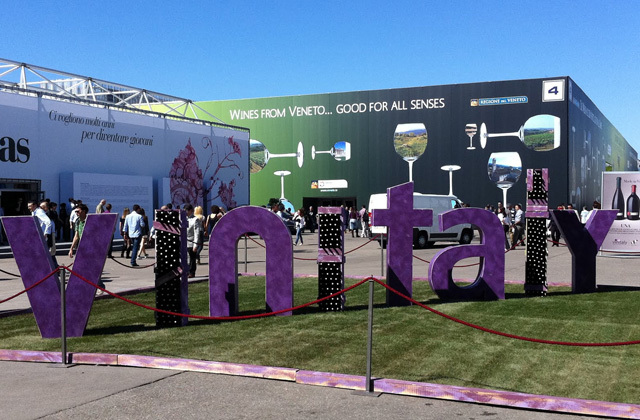 Home » Media » News and events » Visit our stand at Vinitaly 2015! Visit our stand at Vinitaly 2015! La Fralluca we’ll be at the Vinitaly 2015! You can find us in area D, stand C2!